This Ulefone Future [Android 6.0] Firmware, Stock ROM file can be used with any service tools capable of Flashing Stock ROM file on Ulefone Android devices. Stock firmware are mostly needed to either upgrade your Ulefone Future [Android 6.0], downgrade it or, to simply flash the phone to correct certain software issues or malfunctions on the phone. 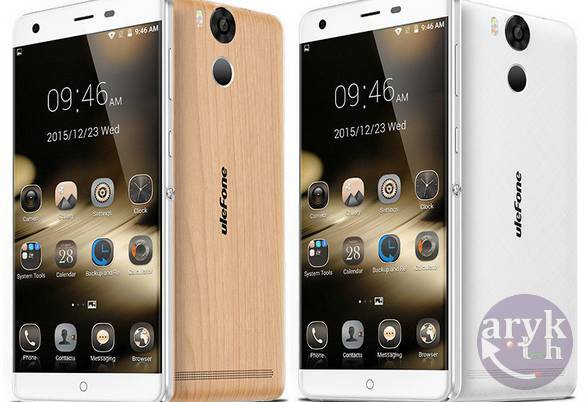 Here on this page I have contained the download link for the complete Ulefone Future [Android 6.0], Stock ROM file which can be used to flash factory OS back to your Ulefone Future [Android 6.0]. 2. Download your Ulefone Future [Android 6.0] firmware, Stock ROM File from here. 4. 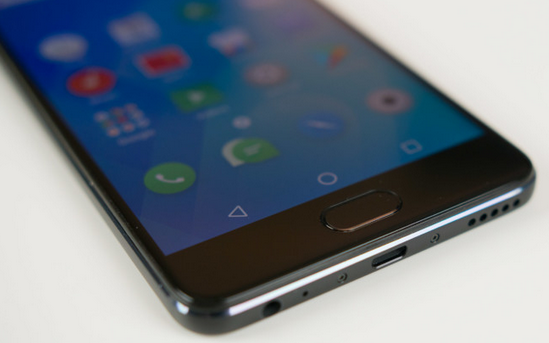 Go to the folder where you downloaded the Ulefone Future [Android 6.0] Stock ROM and open it. It is compressed in a ZIP File, simply decompress/unzip it onto a folder on your PC. 5. On SP Flash Tool, select Scatter Loading. A window should open. Using the browse button, navigate to the folder where you unzipped the Ulefone Future [Android 6.0] stock ROM and then select "MTXXXX-ANDROID-SCATTER", from there. 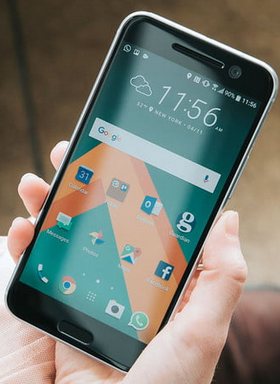 Remember: "xxxx" refers to the MTK version of your phone. 6. Once selected, SP Flash Tool will load all the partitions in the Ulefone Future [Android 6.0] stock ROM you downloaded. From the list, mark all the partitions EXCEPT these three (3): Preloader, UserData and CACHE. 8. Put off your Ulefone Future [Android 6.0] or remove battery from it and re-insert the battery again. Connect your Ulefone Future [Android 6.0] Mobile Phone to the PC and then tap the Power button once. CONGRATULATIONS! You have successfully flashed your Ulefone Future [Android 6.0] to its factory defaults.